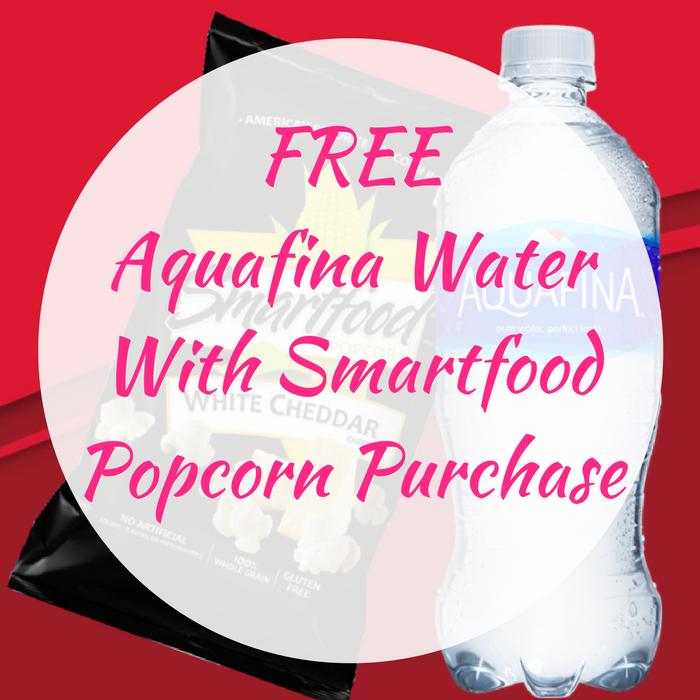 FREE Aquafina Water With Smartfood Popcorn Purchase! You are here: Home / FREEbies / FREE Aquafina Water With Smartfood Popcorn Purchase! FREEbie Alert! Until August 31! Pilot And Flying J Travel Centers is offering a FREE 20 oz Aquafina Water with 2.25 oz Smartfood Popcorn Purchase! Just simply print this coupon or show it to the cashier on your phone at checkout! Please note there’s only 1 coupon per customer per visit! Enjoy!